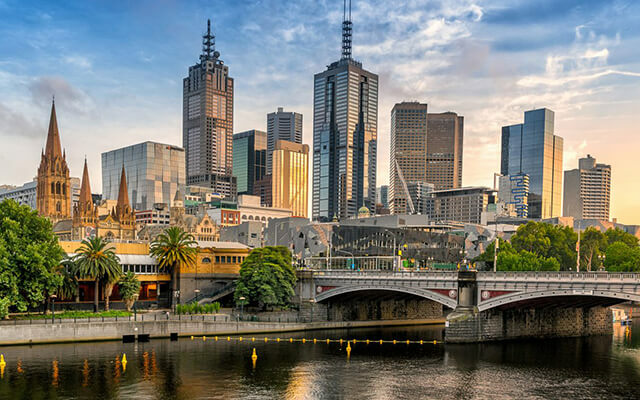 With the Australian Bureau of Statistics (ABS) estimating the Australian population to be nearing 25 million people, there’s no question that Australia is growing fast—and Melbourne is leading the charge. With the most recent ABS data showing Australia’s population grew by 1.6 per cent during the year ending 30 September 2017, it was Victoria that recorded the highest growth rate in the Nation with a population increase of 2.4 per cent. 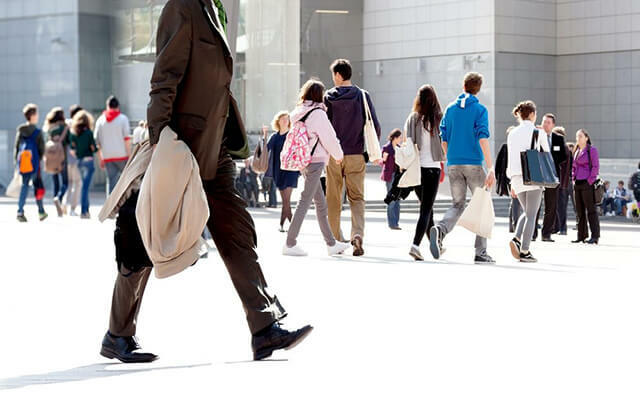 The ABS also predicts that Melbourne’s population growth trend will continue into the future, with the population tipped to reach between 7.6 million and 9.8 million by 2061. As with most industries, property prices are dictated by the laws of supply and demand, so as Melbourne’s population continues to flourish, so should property prices. For investors, this means the Melbourne market offers some excellent capital growth potential in the years to come. For the first time since November 2012, property prices in Melbourne fell in April (2018) experiencing a 0.4 per cent decline. While population growth is expected to continue to drive prices up in the mid to longer-term, right now is a great time to snag a well-priced property that will likely to yield some attractive capital growth once the market picks up again. In April this year, the Australian Prudential Regulatory Authority (APRA) announced the removal of the investor lending benchmark, which aimed to ensure banks and lenders restricted the growth of investor loans to no more than 10 per cent per annum. While there is still significant pressure on banks and lenders to tighten their lending standards and ensure they’re selling loans responsibly, there’s no longer a limitation on the total number of investment loans lenders can offer. Ultimately, this means there’s no reason for lenders to reject loan applications from investors with sound finances. The rental market in some suburbs around Melbourne is also tightening. 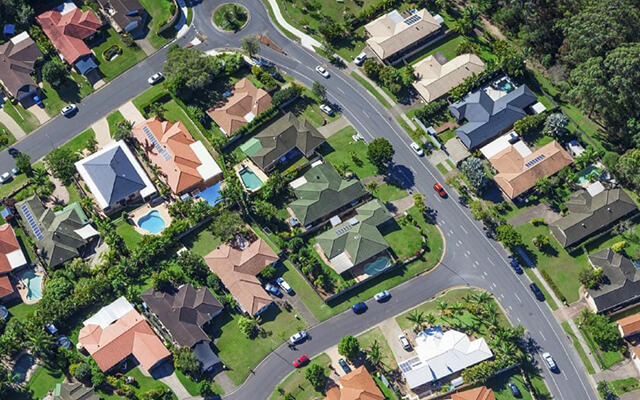 A recent Domain article highlighted how rents in suburbs which were once considered affordable, increased by up to 18 per cent in the year to March 2018, with as little as 10 rental properties vacant in the least expensive suburbs. This makes for an attractive market for investors, not only because of the good rental returns on offer, but also because it’s easier to source suitable tenants. There’s some great investment potential in the Melbourne market if you know what type of property to look for. While it’s been highly publicised that investors should steer clear of inner-city apartments due to an oversupply of properties and high vacancy rates, other property types throughout Melbourne (including land and houses) are tipped to experience exceptional growth. 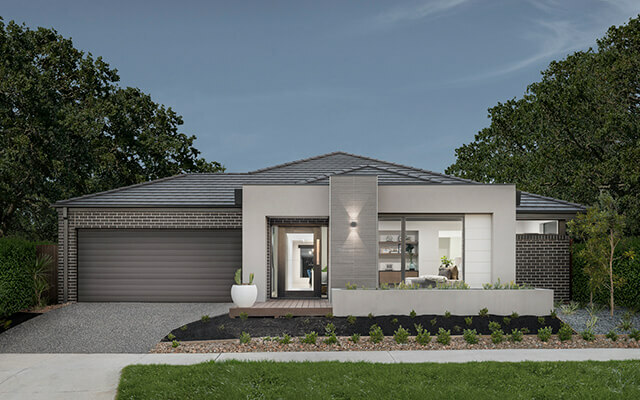 In a May article, Doron Peleg, CEO of RiskWise Property Research, predicted that ‘freestanding houses in the Western and Northern suburbs of Melbourne with reasonable access to the CBD will experience solid capital growth in the medium to long-term’, suggesting this market represents good potential for investors. Thinking of investing in the Melbourne property market? If you’re thinking of investing in the Melbourne property market, building a new home could be a great investment. At Dennis Family Homes, we can help you find the perfect house and land investment from as little as $400,000 in a range of Melbourne suburbs including Berwick, Beveridge, Botanic Ridge, Clyde North, Craigieburn, Cranbourne, Cranbourne East, Cranbourne West, Donnybrook, Greenvale, Melton South, Mernda, Mickleham, Officer, Pakenham, Tarneit, Truganina and Wollert. Visit one of our Melbourne display centres or contact us to find out more.